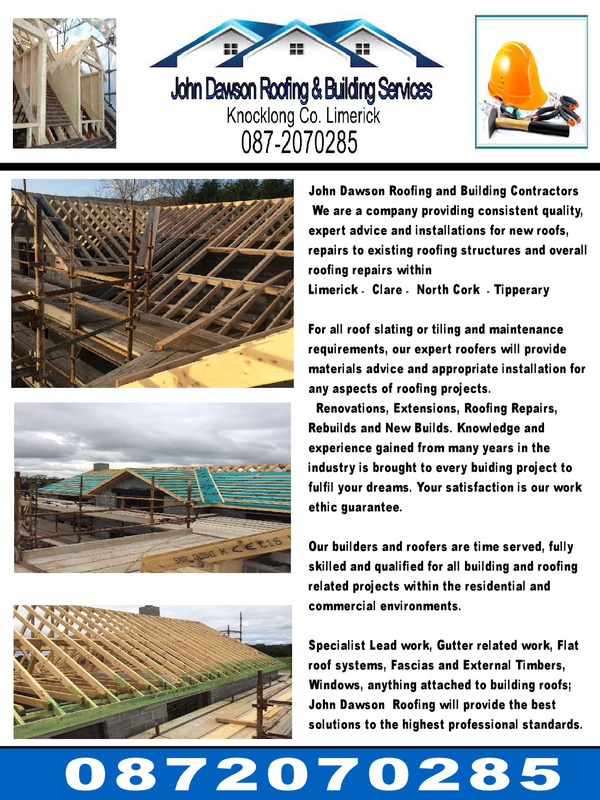 John Dawson Roofing and Building Contractors. 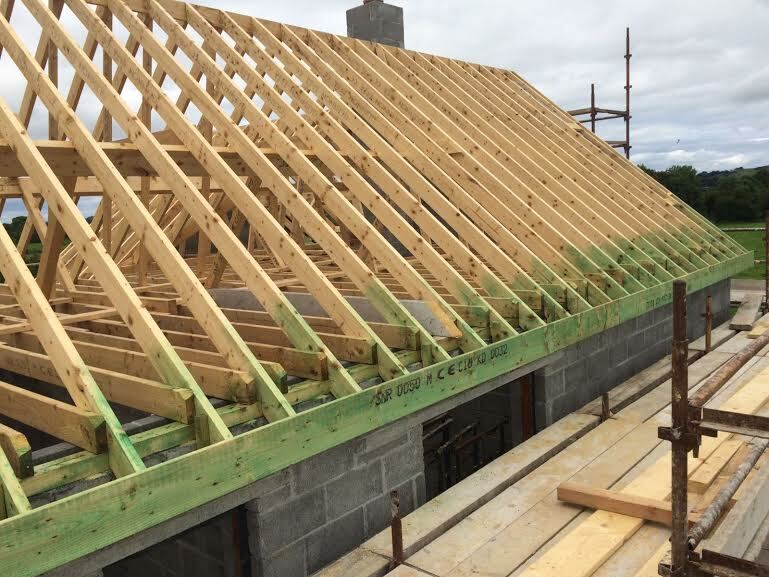 Commercial and Residential Builders and Roofing in limerick providing quality . for the local and extended areas. 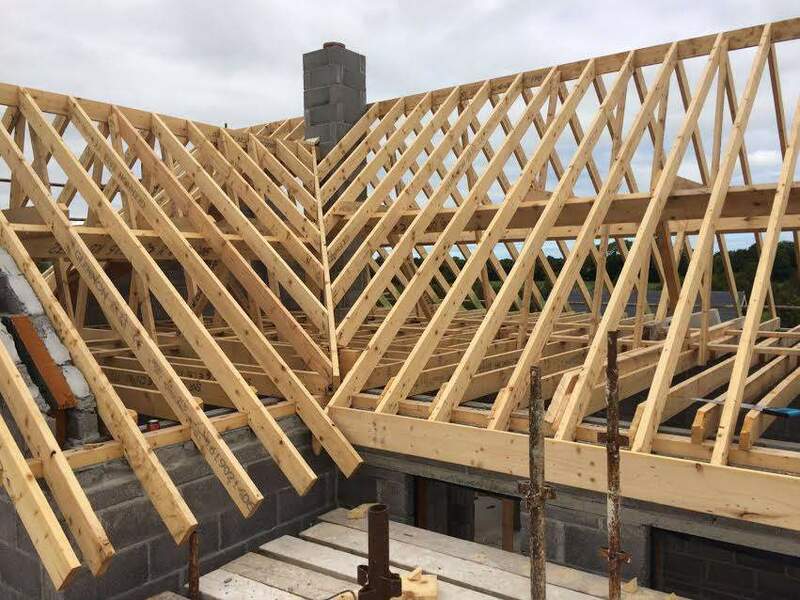 We are a company providing consistent quality, expert advice and installations for new roofs, repairs to existing roofing structures and overall roofing repairs within Limerick. Clare. Tipperary, North Cork and Kerry.